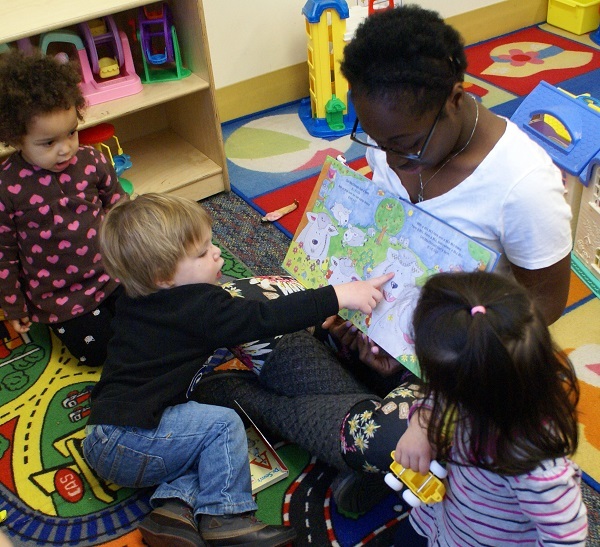 Educating, enriching and inspiring Newark’s children for over 56 years! and inspire children and youth from culturally and economically diverse families. 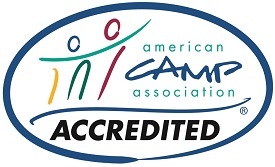 Our Early Childhood Education program is accredited by the National Association for the Education Young Children (NAEYC) and our Summer Camp is accredited by the American Camp Association (ACA). 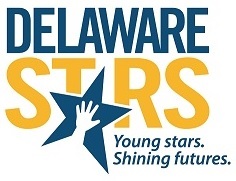 We are a Star Level 5 program in the Delaware Stars for Early Success rating system. 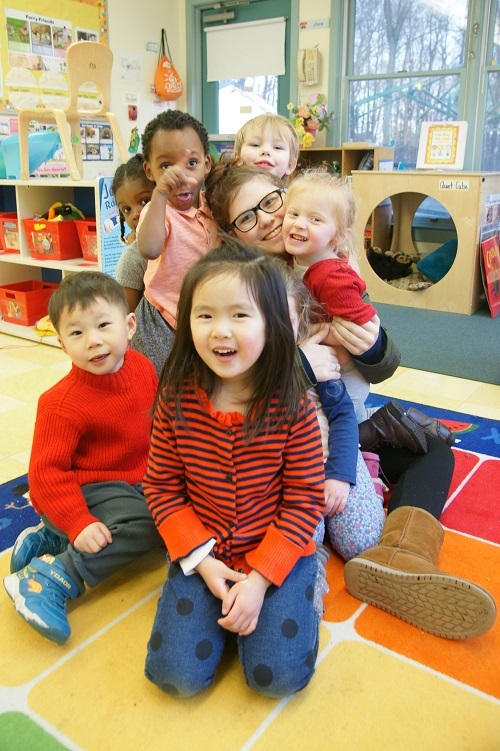 “The teachers have been phenomenal and have made our transition as working parents much more comfortable.